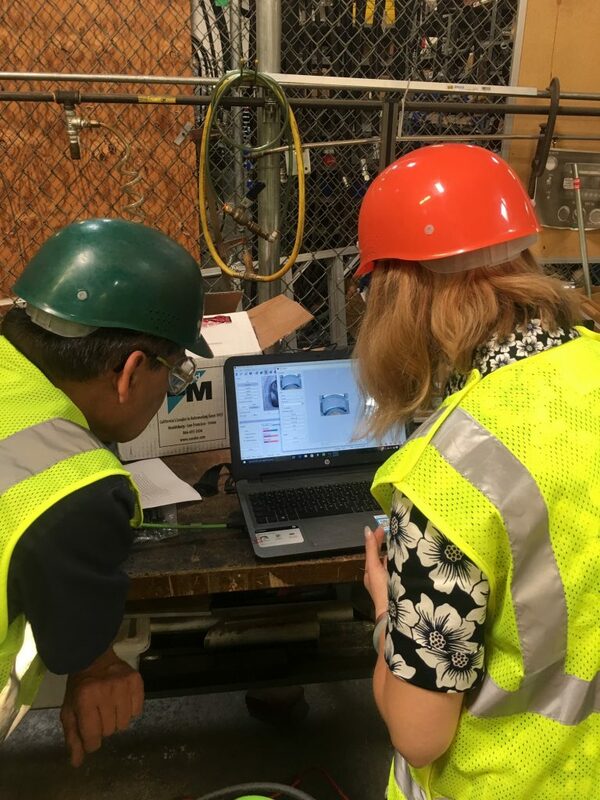 EandM was on the road again with you local Connectivity Product Specialist, Lillie D., as she helped one of our customer configure their system for a vision system inspection. Mauricio is based out of America’s finest city, sunny San Diego! He has over 10 years of automation and industrial controls experience. When he is away from work, he enjoys watching football and playing basketball. Habla Español!